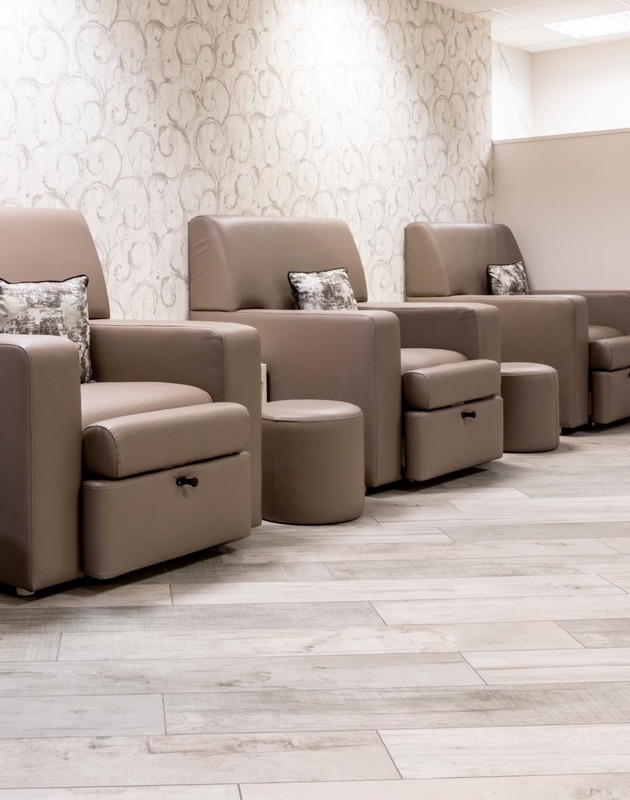 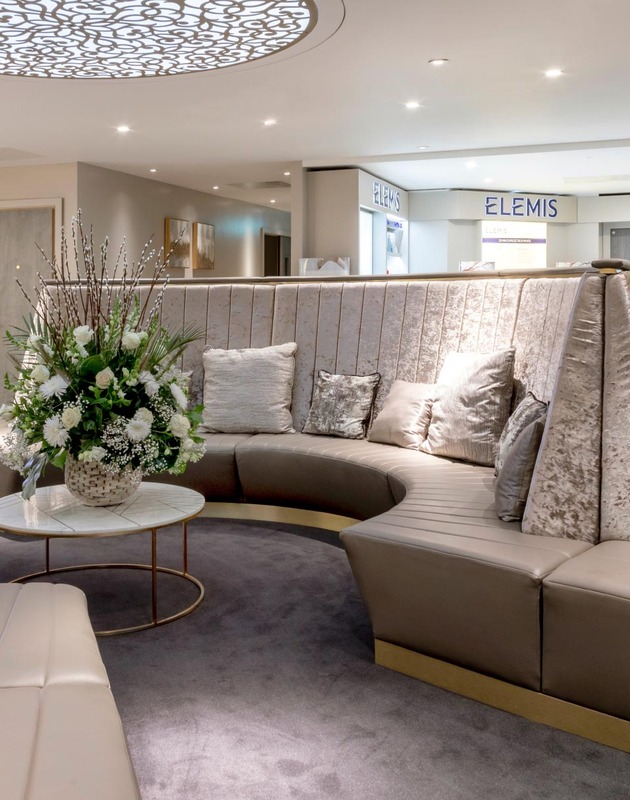 Further to the success of other Champneys resorts, Butterscotch Design are proud to be involved with the oldest and dearest of the collection, Henlow Grange. 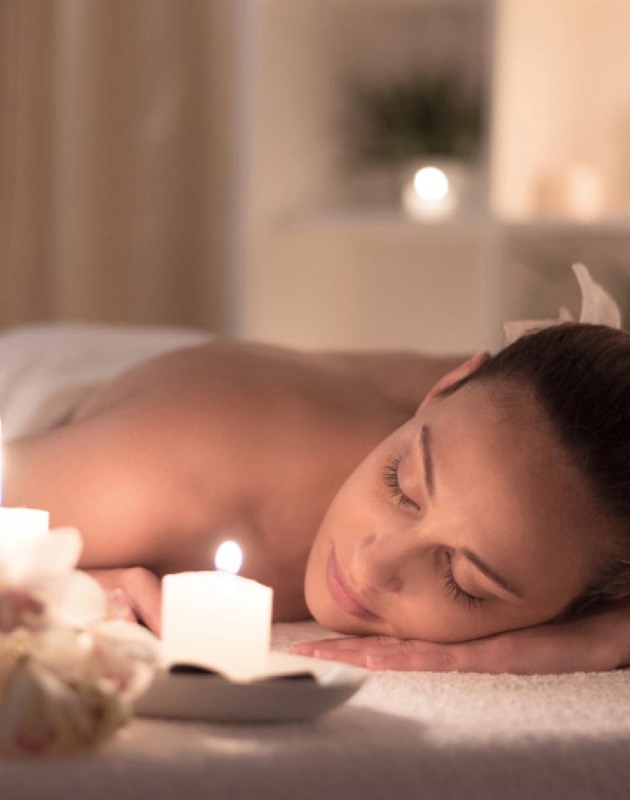 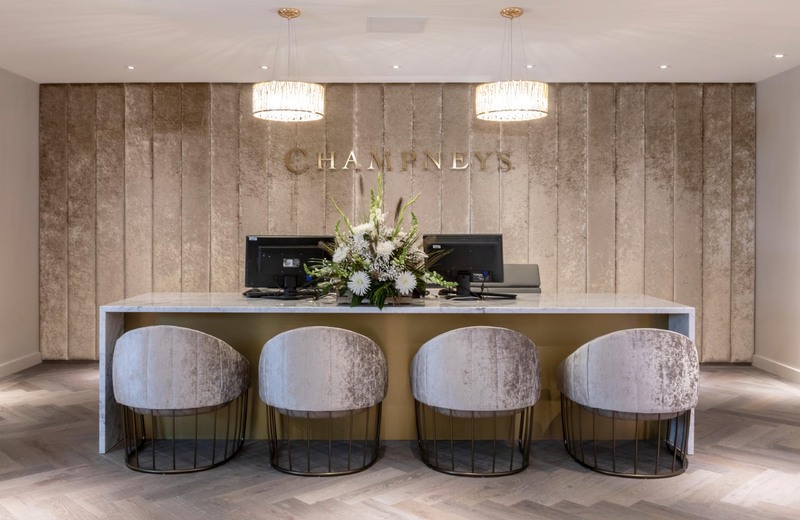 This beautiful grade II listed Georgian mansion set amongst parklands and river views, gave us an ideallic setting and reference to develop the Champneys spa brand. 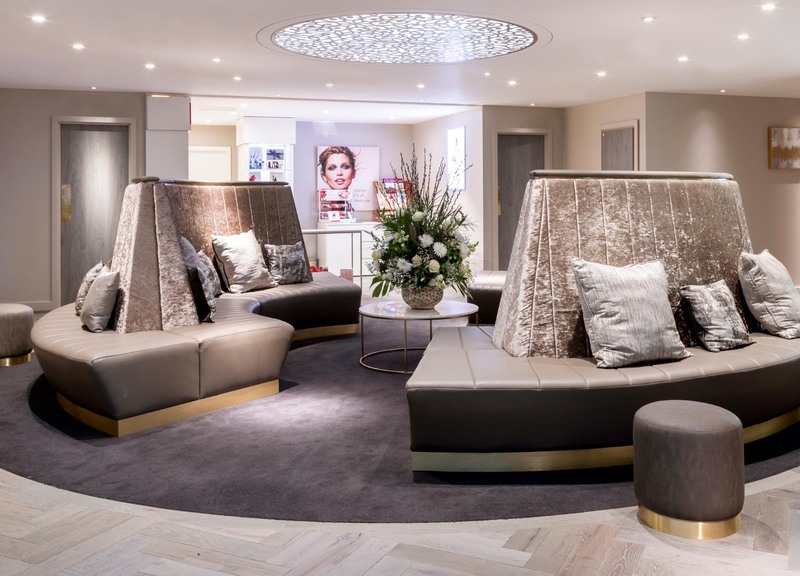 The concept providing a elegant and luxurious look and feel. 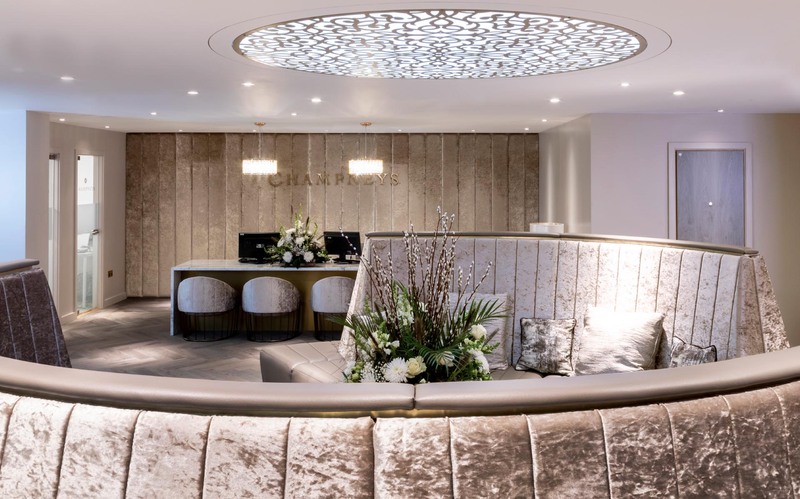 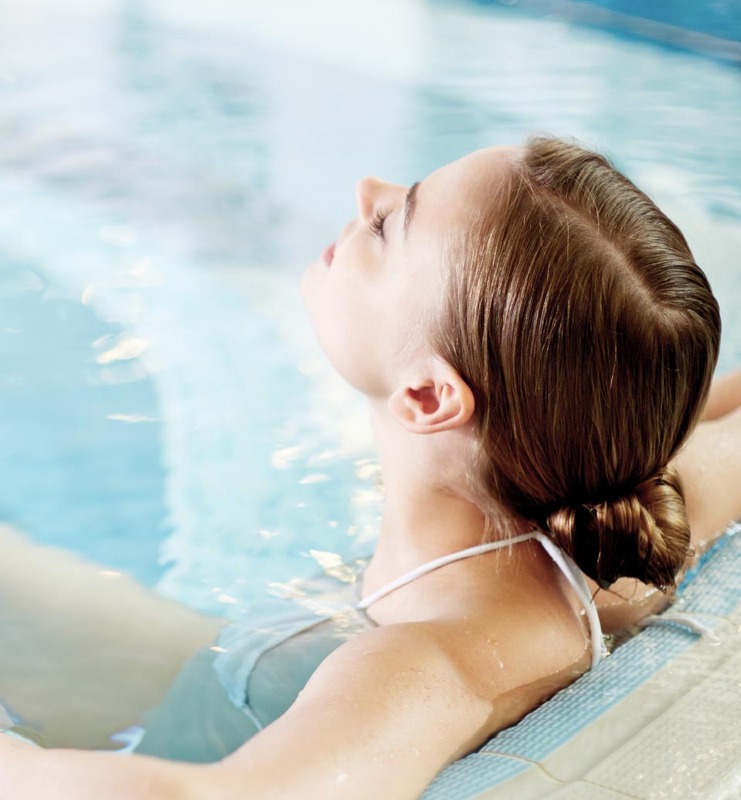 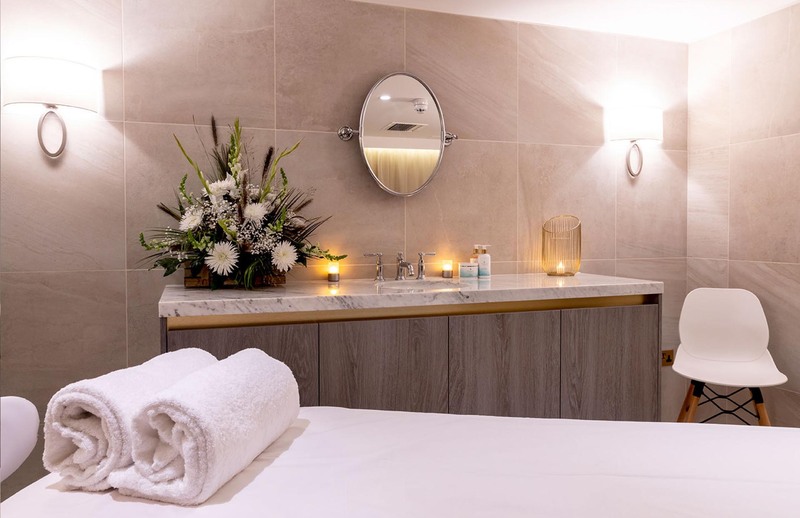 As well as restoring the amazing 25m pool hall, Butterscotch Design created a new thermal area, VIP suite, treatment suite, retail hub, new gym and studios to provide Champneys Henlow with world class facilities to match its heritage. 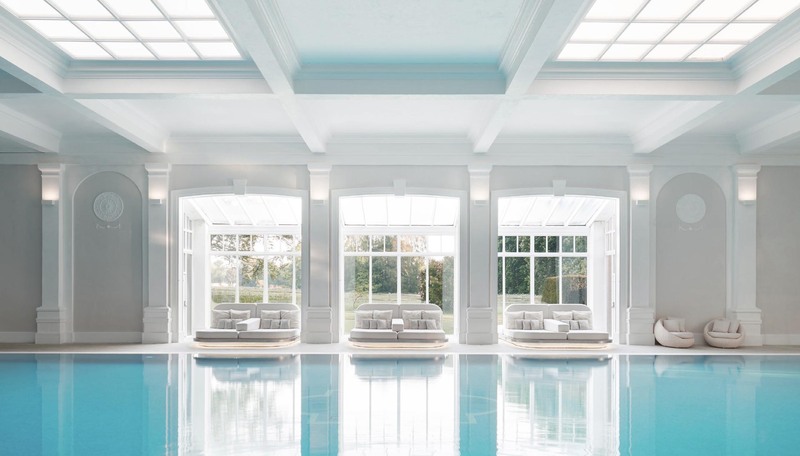 UNDERSTATED OPULENCE – TAKING INFLUENCE FROM THE PRESTIGE AND SIMPLICITY OF THE GEORGIAN ERA TO CREATE A LUXURIOUS, INSPIRING POOL AREA AND CALMING THERAPY AREA.